Feici brings a wide range of experience in healthcare design, joining EDR following stints at both HDR and Studio Plus. 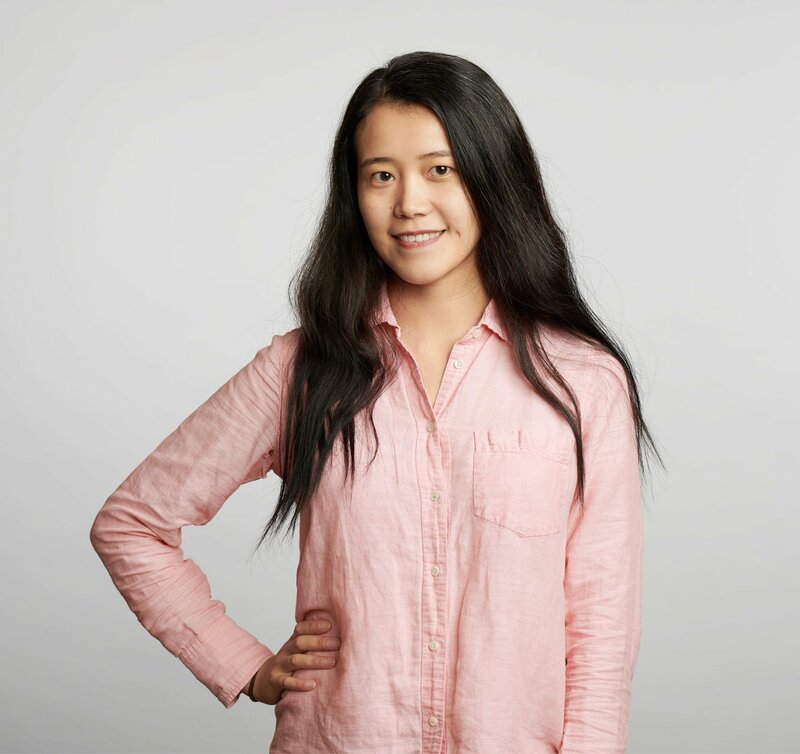 Originally from Dalian, China, Feici received her Bachelor’s degree from Dalian University of Technology and ultimately her Master’s of Architecture from the University of Pennsylvania’s School of Design. Her attraction to design grew from a young age, with a focus on handcrafting small doll houses as a child. She enjoys the process of finding the perfect layout for a building, one that ultimately integrates a beautiful façade with a comfortable space for inhabitants. Outside of the studio, her passion for design and handcrafting extends to photography, painting, and, as a self-proclaimed dessert fan, baking.